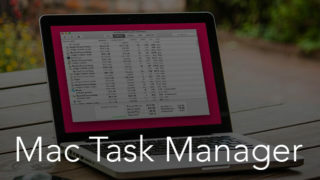 Windows users got used to Task Manager. When they start using Mac OS X, they find out that there is no such handy shortcut as CTRL+ALT+DELETE. Some tell, that there is no such tool on a Mac at all. And they are wrong. 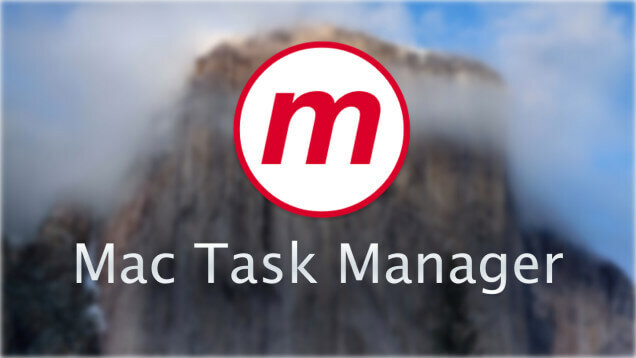 In fact, Task Manager on Mac is available, but the tool’s name is different. Furthermore, Mac OS have two tools that may be compared to it. This tool can be launched by pressing ⌘+Option(alt)+Escape shortcut. It is intended to quit applications, i.e. something like Task Manager in Windows. 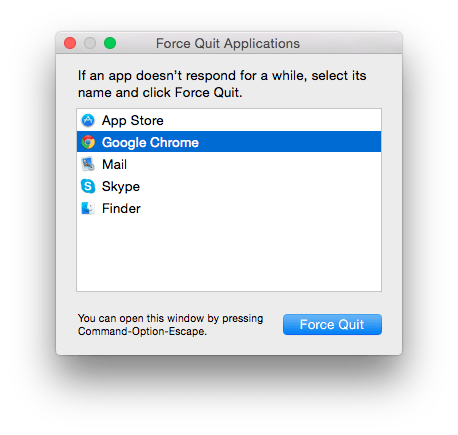 If your app freezes, use this shortcut (⌘+Option(alt)+Escape), choose the app and click on Force Quit. This application is a basic set in Mac OS X. 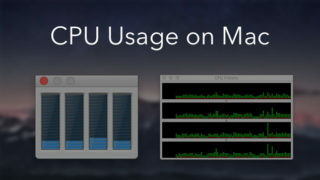 It displays all the processes, memory usage, CPU usage etc. 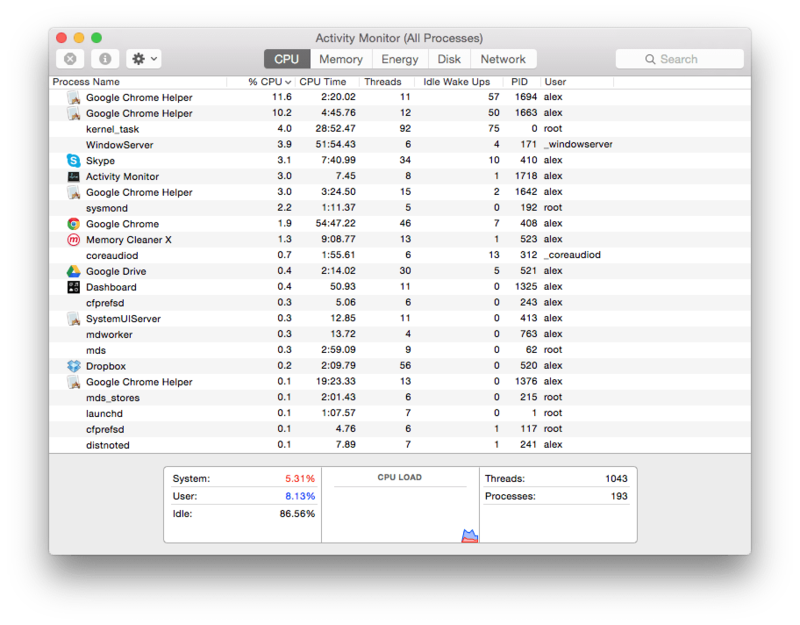 It gives, even more, details in contrast with Task Manager in Windows. So again Apple moves towards simplification of Mac OS X functions. If any of application freezes, there is a tool that without additional actions allows to stop the application. 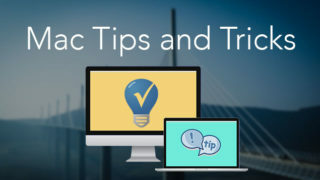 If you have to monitor your hardware and the applications you run a special monitoring utility – Activity Monitor. 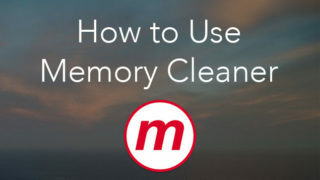 You can also use our free application Memory Cleaner X. 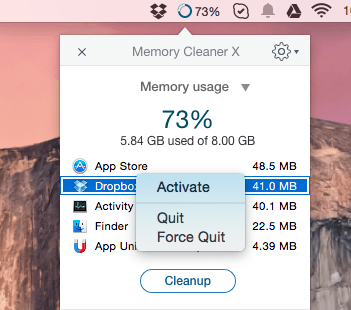 First of all, it is intended to speed up your Mac by cleaning the used memory. 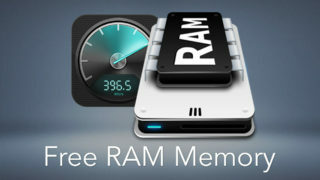 The app allows to view a list of all running applications and the amount of memory used by them. It also allows to quit and force quit of running programs. A sort of a nice bonus is the form of built-in Task Manager.